Stevia is a type of herb that can be used as an artificial sweetener. It was approved by the U.S. Food and Drug Administration in 2008 to be sold as an ingredient to sweeten foods. 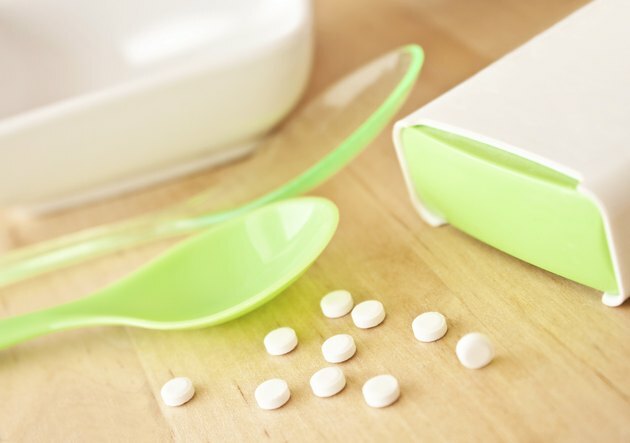 The FDA deemed stevia "generally recognized as safe." If you are considering using stevia or foods with stevia in them, you should review the pros and cons of the herb. A pro of stevia is that the herb does not contain any calories. This can help you sweeten items without having to ruin your diet. Since the body does not metabolize stevia, you have no caloric intake. 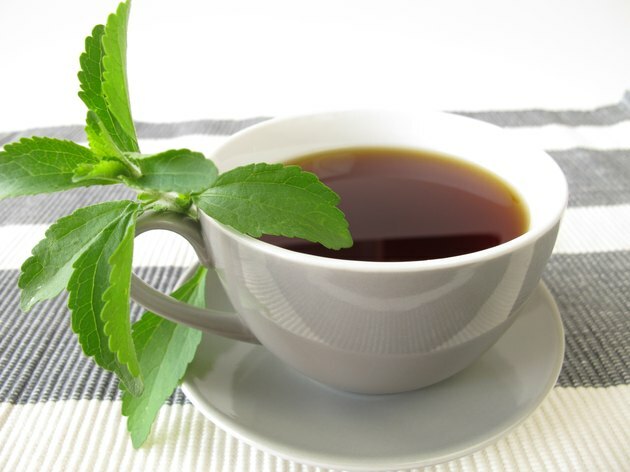 Stevia does not raise blood sugar levels when ingested. This means that the sweetener is safe for use by diabetics. 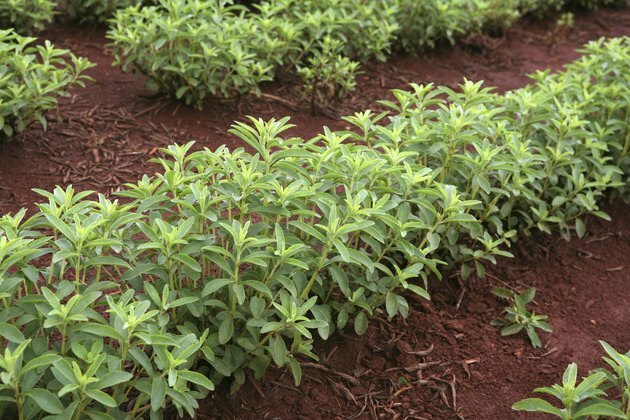 Stevia is derived from the stevia plant's leaves. It is cultivated mostly in Asian and South American countries. It does not contain artificial additives in order to sweeten foods. It is also said to be sweeter than table sugar and may require dilution. You can develop side effects as a result of using stevia. The most common reported side effects are bloating and nausea after ingesting the sweetener. 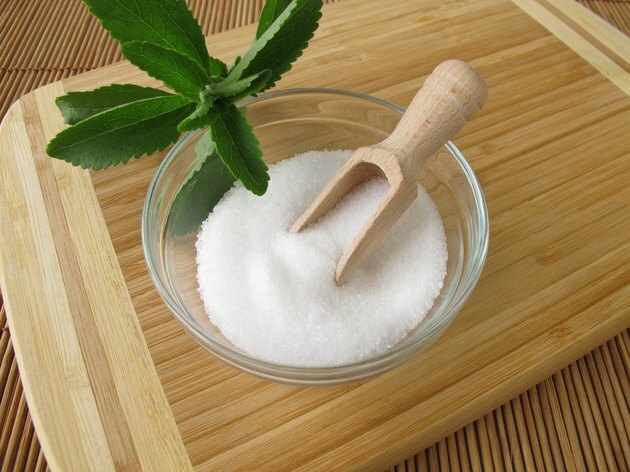 People on medications for their diabetes or to control their blood pressure should not use stevia. This is due to the potential that using stevia with these drugs could cause the person to develop hypotension or hypoglycemia. Although stevia is very sweet, the substance does have a bitter aftertaste. Some users liken this taste to licorice. 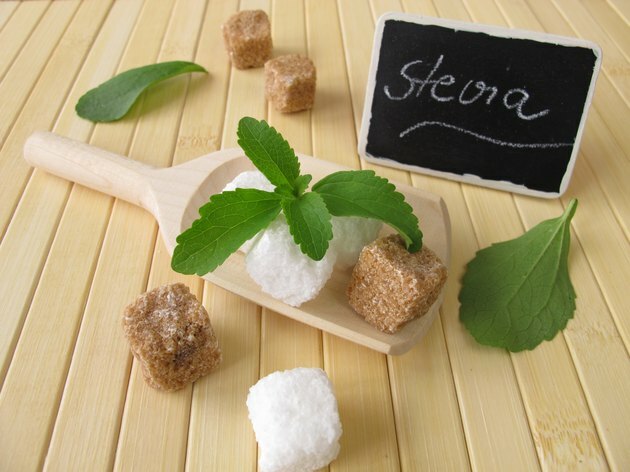 NY Daily News: Should You Switch to Stevia?